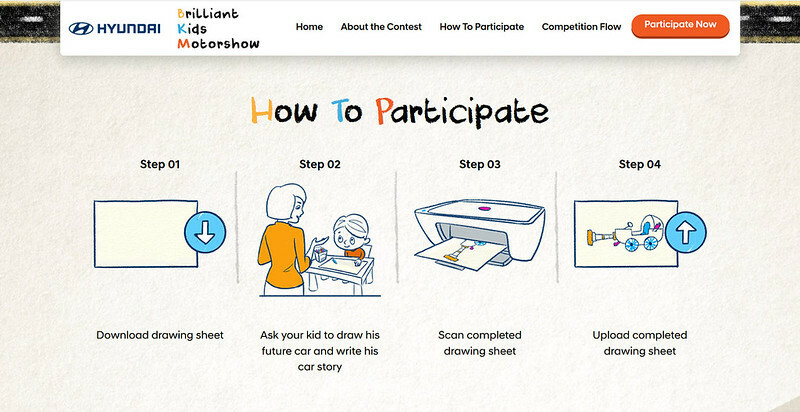 Hyundai Motor India Ltd. (HMIL),the country’s second largest manufacturer of passenger cars and the largest exporter since inception launches a unique and innovative contest inviting the children to imagine and draw their dream car. 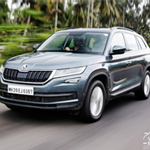 The contest will run on digital platform from July 29 to August 15, 2018 across the country culminating at the Brilliant Kids Motor Show to be held on Children’s Day – November 14, 2018 in New Delhi. Commenting on this unique initiative, Mr. Y K Koo, MD & CEO, HMIL said, “In continuation to Hyundai’s Brilliant Moments Campaign, Hyundai has launched an innovative initiative- Brilliant Kids Motor Show to reach out to the young minds of India. As the most loved & trusted brands in automobiles, Hyundai strongly believes in inspiring the next generation of innovators, pioneers and creators of India. We believe that children are full of ideas & dreams and have a different outlook towards the world around them. As we celebrate Hyundai’s 20 Brilliant Years in India, our aim is to create some Brilliant Moments in the lives of these ‘Young Drivers of Tomorrow’ by converting their dream car into reality”. 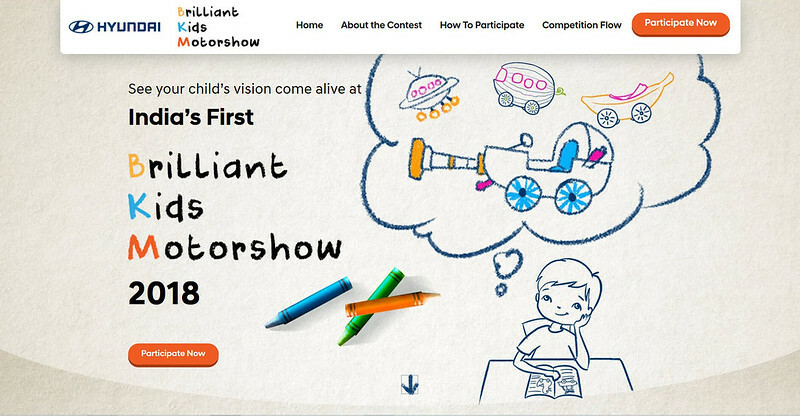 Hyundai’s Brilliant Kids Motor Show Contest invites children from Grade 2 to Grade 5 across India to share ideas by drawing their dream car. Entries will be collected online out of which 08 winners will be selected. 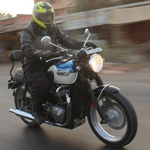 The winning entries will be mentored by the Hyundai team comprising of Industry Design Experts. These designs will then be sculpted into real-life functioning models. 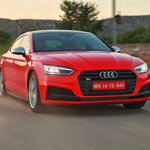 The culmination event will take place in New Delhi on November 14, 2018 coinciding with Children’s Day as India’s First Kids Motor Show. Hyundai will showcase all 8 real-life working models and will give an opportunity to the winners to talk about their stories and their inspirations behind their dream cars.